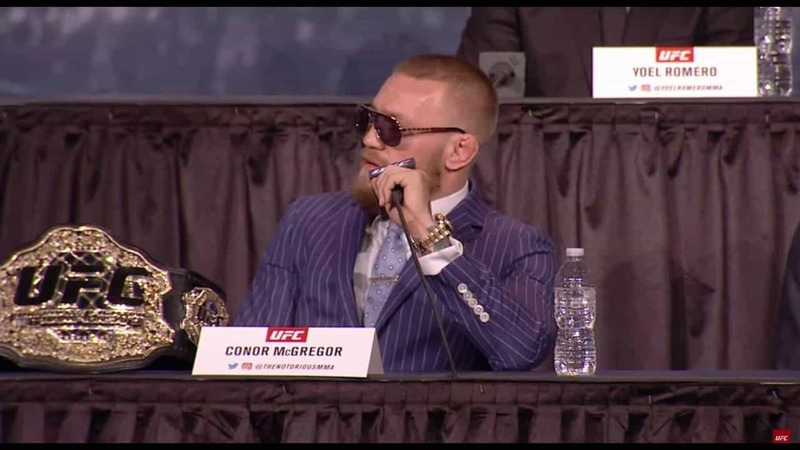 “If you don’t remember that I, Conor McGregor, is the f**king king of Ireland and the fight game, get yourself checked out,” he told reporters gathered on Dublin’s Grafton Street earlier today. “The Notorious” is yet to confirm what his next move will be in his fighting career, but here’s hoping that he remembers that he is, in fact, a fighter. McGregor said that that he would happily answer our questions this afternoon, but when we called his publicist, she told us that he had forgotten all about it.